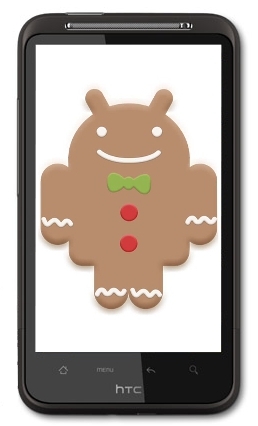 As reported earlier this year, the TELUS HTC Desire HD will be getting Android 2.3 Gingerbread in Q3 and has been confirmed by TELUS. Hopefully this also means the HTC Desire Upgrade to Android 2.3 Gingerbread will also stay on track for a Q3 summer release. Unfortunately, there is no confirmation for the Original Desire getting Android 2.3 Gingerbread, nor is there any word of an update for the Samsung Galaxy S Fascinate and Samsung Galaxy S Fascinate 4G.